A Portable Document Format (PDF) is a universal document used to represent various applications in one universal file. It is the only type of file format used to present documents in a manner independent of application software, hardware, and operating systems. Today we are going to learn about the best PDF files editor for Mac OS users. iSkysoft PDF editor pro for Mac is one of the best PDF editors with immense of options in it. Scroll down the article to learn more about the iSkysoft PDF editor pro for Mac. Need a Best PDF Editor for Mac? I did too, and this is what I learned. As more people switch to using PDFs, the desire to edit and create them also grows. Having access to a reliable PDF editor and a reader is as crucial as printers used to be, allowing users to edit text, make annotations, add images, and export files with relative ease. So, we’ve taken the time to find the best PDF editors for windows/Mac on the internet and found iSkysoft PDF Editor Pro for Mac is the best and ultimate Editor Pro for most of the users. iSkysoft PDF Editor Pro for Mac lets you review and edit PDF files on your Mac through its intuitive and attractive interface. iSkysoft PDF Editor pro for Mac is simple, elegant and easy to use the editor which lets you edit any of your PDF files quickly. You can edit PDF like a word processor on your Mac. The PDF Editor not only provides basic CCP operations but many advanced functions like add/delete/replace elements, insert text, images, graphics, link and you can also insert watermarks. iSkysoft PDF Editor Pro for Mac is like a professional package of editing tools for all the pdf editors. It helps you add, delete, extract, replace or crop images on PDF files as it is like a word processor. It also provides you with multiple markups and annotation tools by which you can easily markup any of your PDF. And by this, it becomes easy for the receiver to understand your thoughts for the pdf. By this feature you can highlight, underline, strikethrough specific lines in a PDF. You can also add sticky notes, batch watermark PDF or remove watermarks from your PDF. When it comes to PDF file creation, I think this software for Mac is the best that I have experienced till now. It gives the ability to create PDF files from existing PDF files, web pages, images, EPUB and any form of texts. This iSkysoft PDF Editor pro for Mac comes with an important feature to convert any PDF document into several output formats such as Word, PowerPoint, Excel, HTML, EPUB, and images. Just click convert, choose your Word file formats such as Microsoft Word 2004-2011 and your PDF file will quickly get converted to your desired Word format with the same layout and format as in original PDF document. 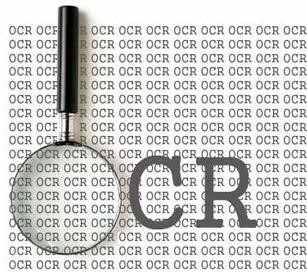 OCR (Optical Character Recognition) technology in this software is outstanding in its functioning with the most accuracy. This software lets you edit, copy and search scanned PDF files. It also features the conversion of numbers and symbols to texts. On the other hand, you can also convert scanned PDF to other file formats such as Excel, PowerPoint, EPUB, HTML, images and plain texts for reusability purpose. It supports multiple OCR languages like English, Spanish, German,French, Italian and much more. Do you have your book divided into a number of parts? Do you want to combine all your note to single book? Then you are at the right place. Yes, iSkysoft PDF editor pro for Mac is going to help you to combine all your small PDF files into a single PDF document. Also, you can split your large PDF file into small chapters. Once you are done with splitting or combining, you can compress your PDF files in Zipping (ZIP) format with iSkysoft PDF editor pro for Mac’s inbuilt compression tool. 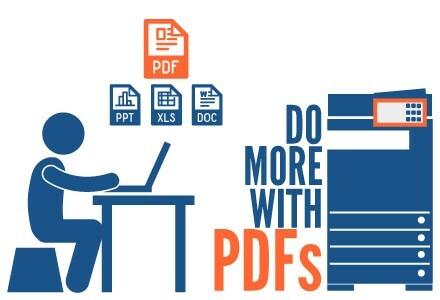 This software is the one, that offers you multiple ways to enhance the security of your PDF files by allowing you not only to add passwords but also you can set permissions using custom stamps and e-signature to restrict others from viewing and editing your PDF. Print PDF within the program with customized print options. You can attach PDF files to your email. Upload the PDF file directly to Dropbox. Note: If your PDF is too large to upload, you can compress it into a small size without losing quality. 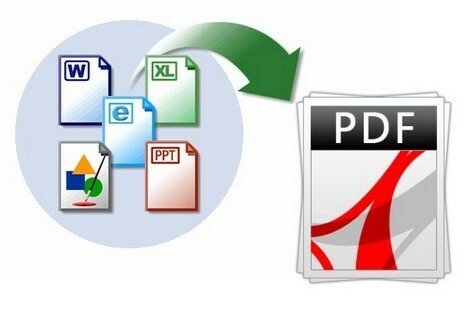 We can insert, delete, rotate, crop, replace, rearrange or organize the PDF pages with ease. 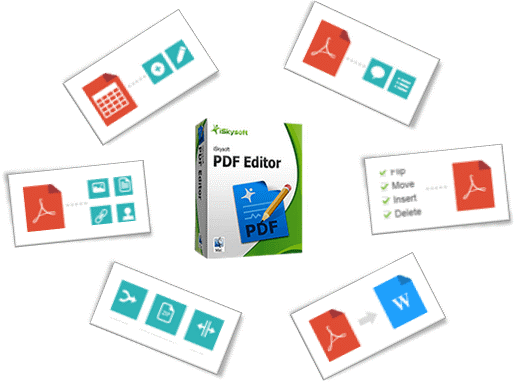 iSkysoft PDF editor makes our work very easy by providing high-end features. I conclude iSkysoft PDF Editor Pro for Mac is an ultimate PDF filler which provides you with the best of PDF forms to create and also lets you fill out interactive and non-interactive PDF forms and edit them without any obstruction. The quality and functioning of the pdf editing are simply amazing. I’ve tried some other ones and haven’t found anything better than this iSkysoft PDF Editor Pro for Mac software. You may feel overwhelmed when editing PDF files in windows, Mac OS, however, I think it is simple and full-featured under MAC by using iSkysoft PDF Editor Pro for Mac. You guys can follow this link to the program page to buy!